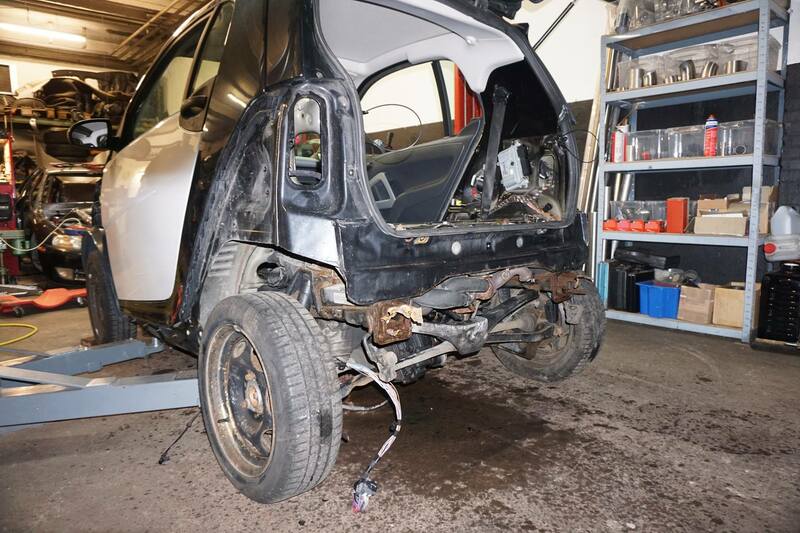 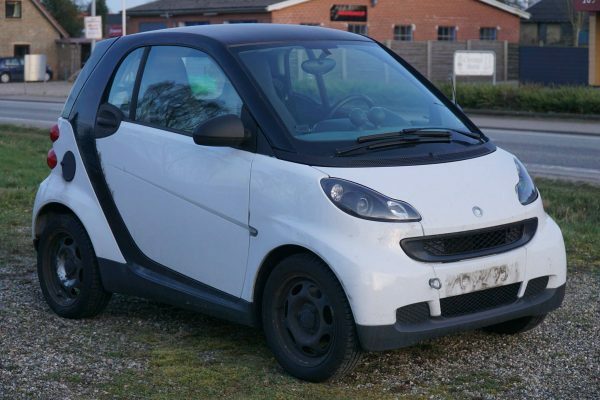 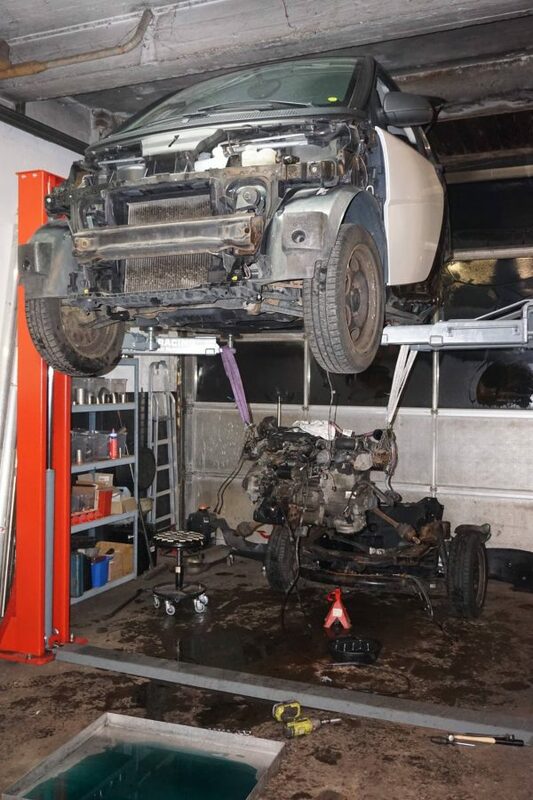 Søren Heyer is transforming a second generation Smart Fortwo at his company FUBAR Racing in Denmark. 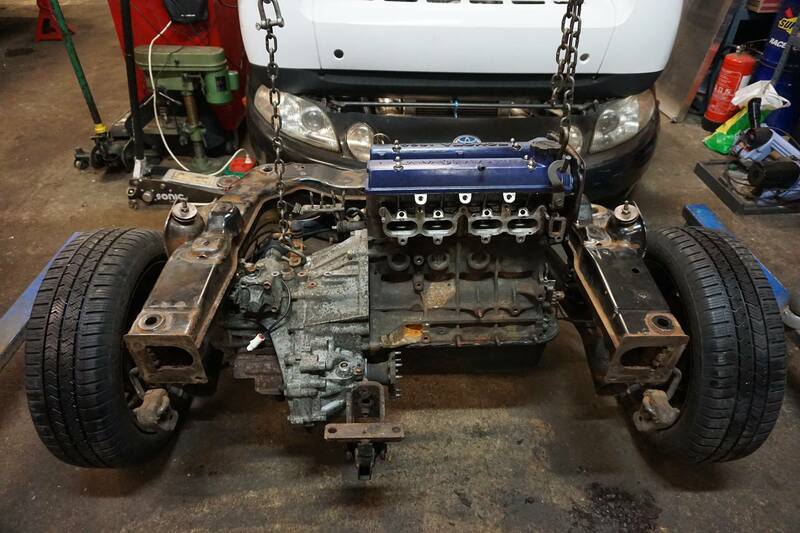 The plan is to replace the factory powertrain with a 4A-GE inline-four and transmission from a Toyota MR2. 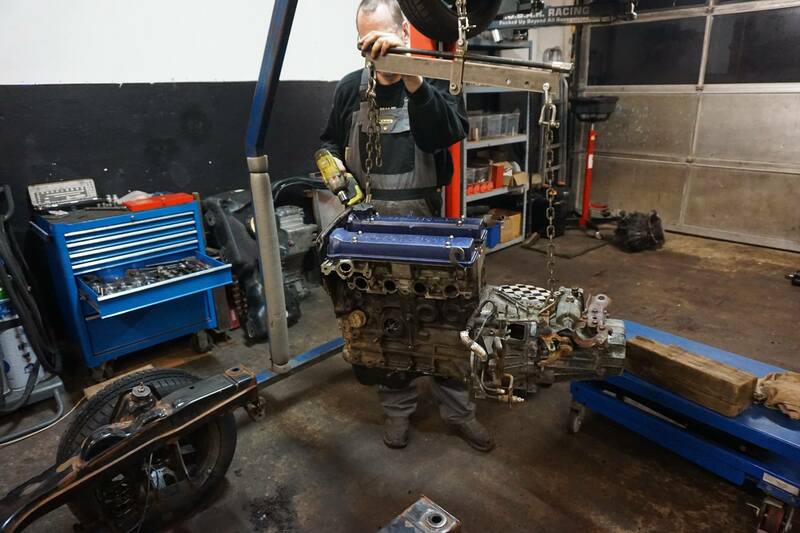 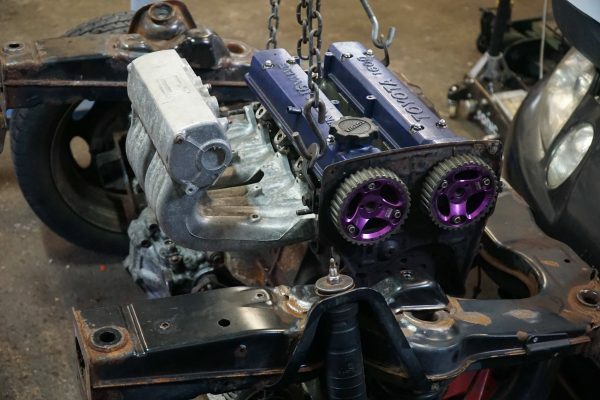 The project’s details are light at this moment since it just started but they hope to make around 450 horsepower thanks to a large turbocharger, complete engine rebuild, and MR2 Turbo axles. 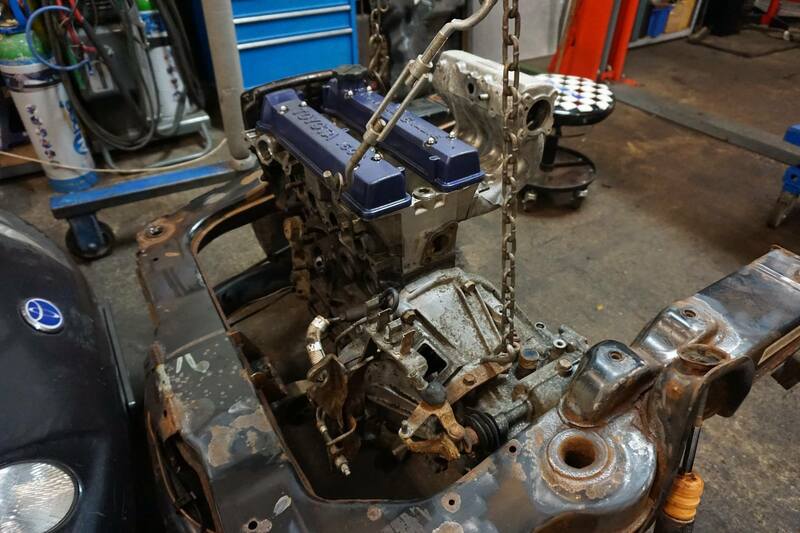 You can view more photos of the project and follow the progress at their FB build album.